The court found that the Federal Rules of Civil Procedure already have provisions that “answer the same question” as the D.C. Anti-SLAPP Act; namely, the circumstances under which a court must dismiss a plaintiff’s claim before trial. Under the anti-SLAPP Act, the plaintiff must show a likelihood of success on the merits. Under Federal Rules of Civil Procedure 12 and 56, on the other hand, no such showing is required. This is important, the court held, because under the Federal Rules, a plaintiff is generally entitled to proceed to trial if he or she survives both a motion to dismiss under Rule 12 and a motion for summary judgment under Rule 56. 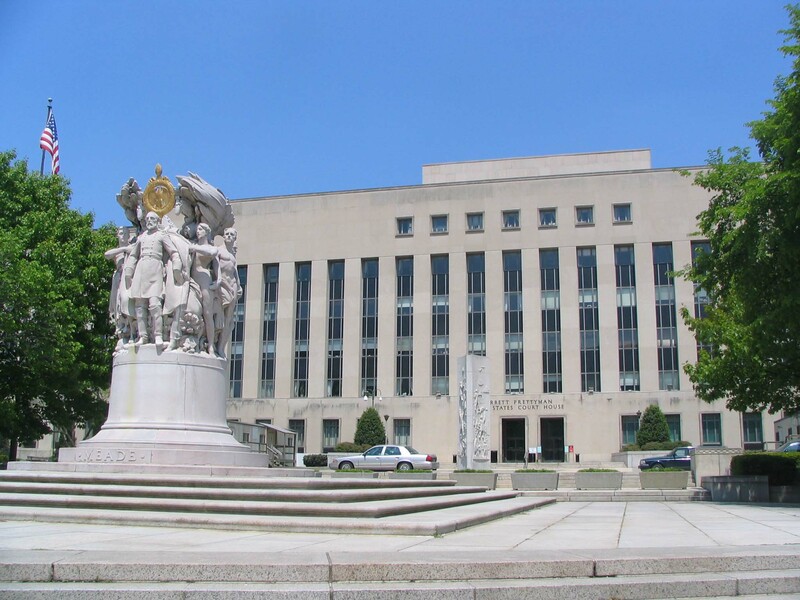 Because D.C.’s law would impose an additional hurdle for plaintiffs to overcome in order to have their day in court (i.e., a requirement that plaintiffs show a likelihood of success on the merits), and because Rules 12 and 56 do not violate the Rules Enabling Act, the court held that federal courts sitting in diversity should not apply D.C.’s anti-SLAPP statute.